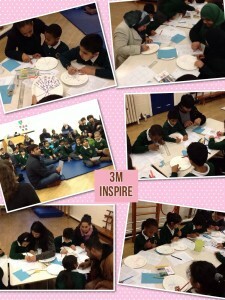 We worked very hard to impress our parents in our inspire workshop. First we listened to a story called ‘Lazy Jack’ then we had to show our parents how to use the reciprocal reading cards, first we predicted what would happen in the story, then we clarified any words we didn’t understand after we asked questions and summarised what happened in the story. Next we made a question plate that we can use with our parents at home, we really enjoyed our parents coming to school and learning with us. 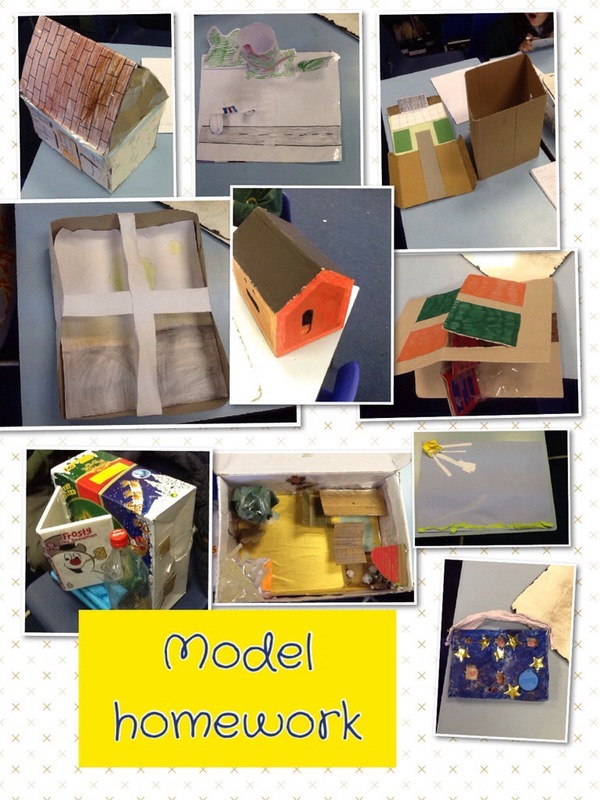 3G have been working really hard at home to make models. 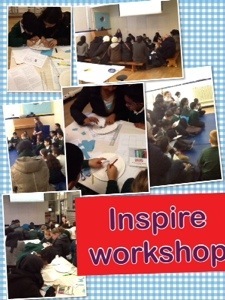 Today my mum came to the inspire workshop. We had to ask and answer questions about the book. The story was called Lazy Jack and he was a little bit lazy. 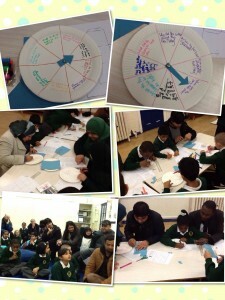 We made plate spinners together, some children enjoyed working with their parents. 3M poem of the week. 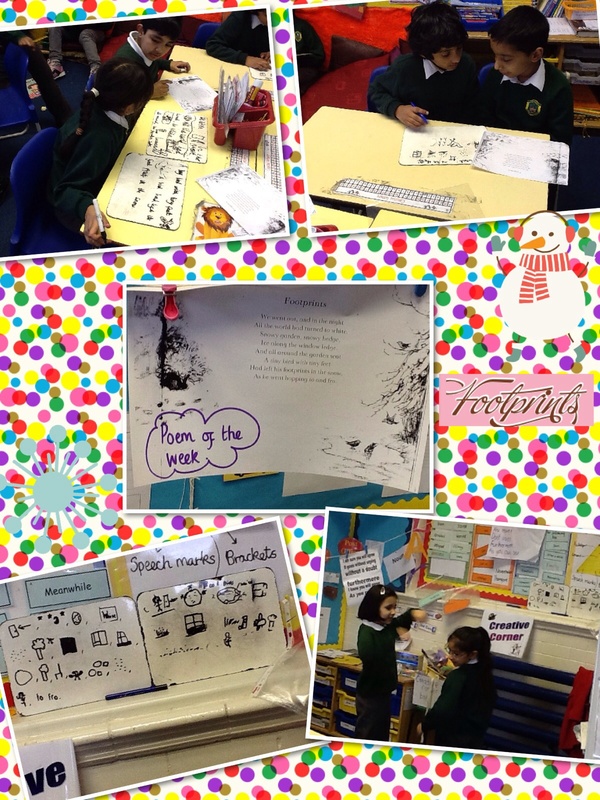 3M have been working hard on learning a new poem every week. We have been learning this in many different ways and choosing our own way of remembering this poem. Some of us have been making text maps, doing actions and even learning it a line at a time. 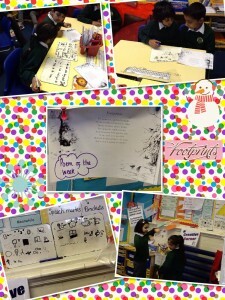 After we have learnt the poem and are confident at remembering it, we then perform it in front of our class. After we have performed it the clSometimes we learn a poem by saying it over and over again and this also helps the audience to pick up on it, we also enjoy working out and understanding what the poem is about. I really enjoyed Spanish this week we looked at Spanish days of the week. Some of them were hard to say. Today we went on a hunt to find lots of objects that have right angles on them. We enjoyed it because we found lots of objects have right angles. We looked high and low and used our resilience power because some objects were curved sides so we used a right angle checker. Have a go at making your own right ankle checker and go on an right angle hunt and share on our blog what you find. 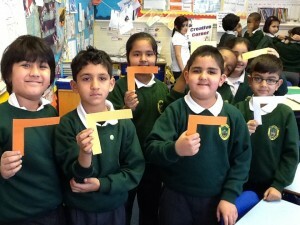 Yesterday in literacy we tried to persuade people to visit Bearwood. I decided to try and persuade them to come to the restaurants in Bearwood. We had to use imperative verbs like come and visit.